Wow. 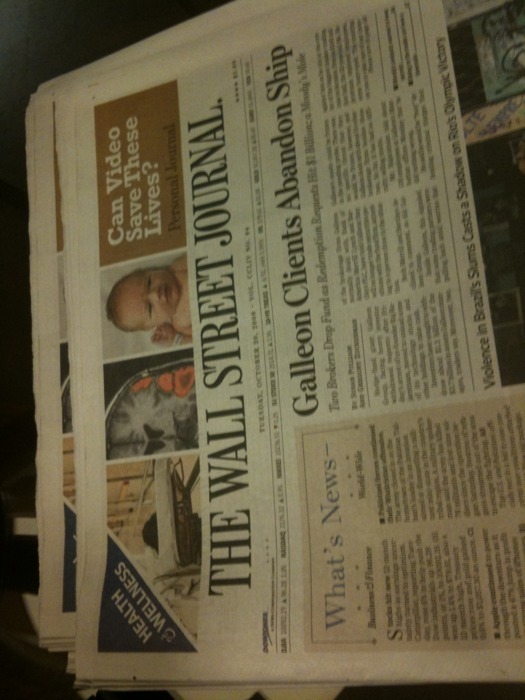 First journal I’ve seen since Murdoch bought it. You can definitely tell.